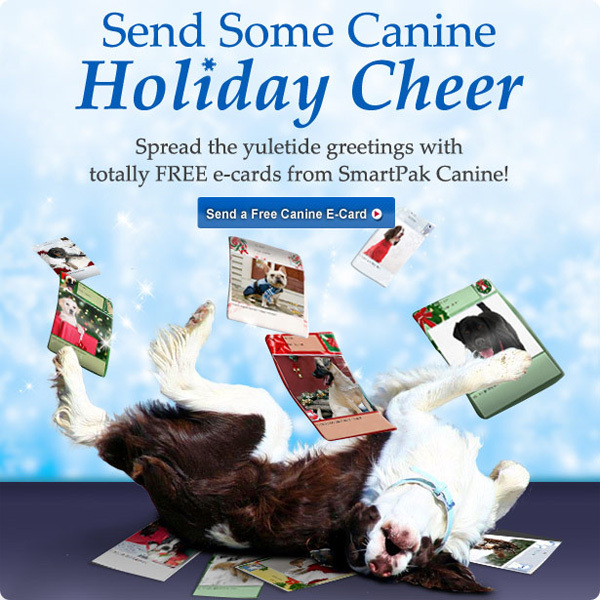 Header banner for SmartPak Canine email. 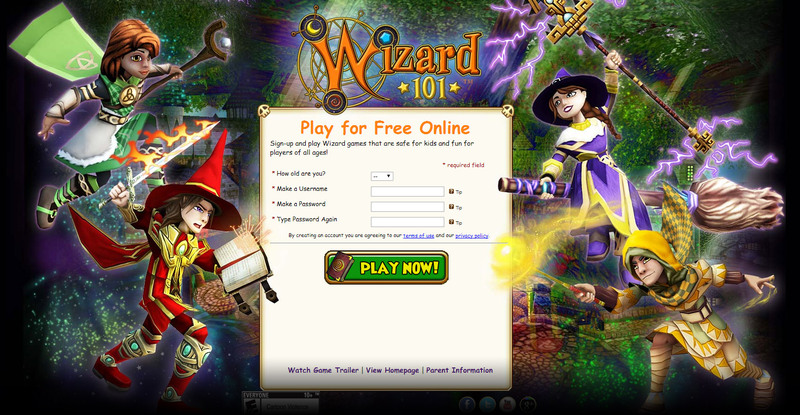 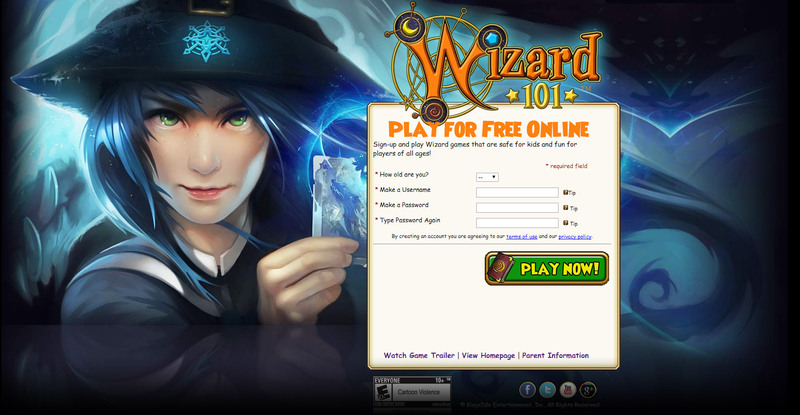 Landing page for registration conversion for Wizard101 MMO. 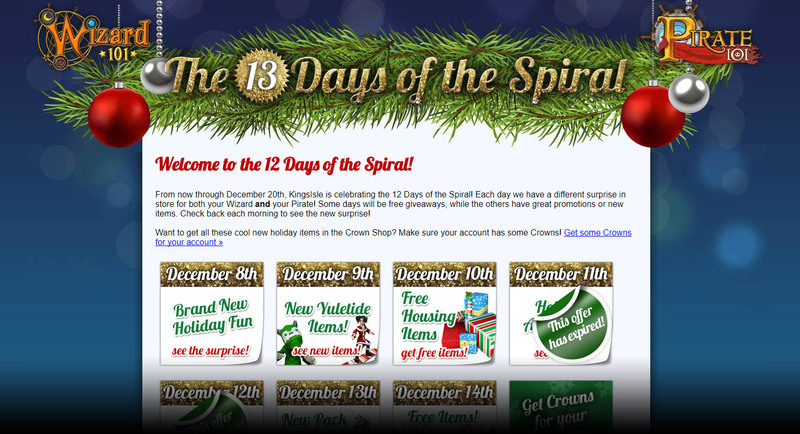 Landing page for KingsIsle Entertainment MMO holiday promotion. 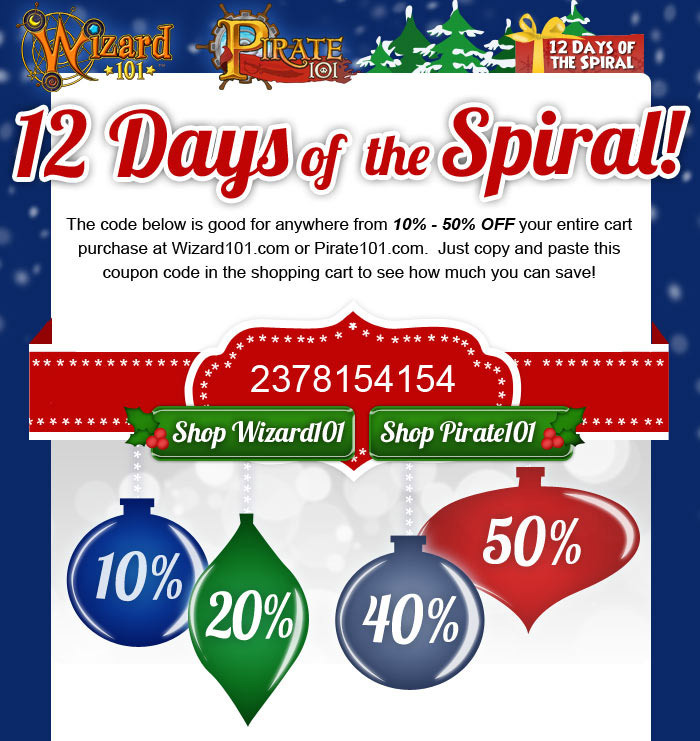 Christmas themed mystery discount promotion for MMO games. 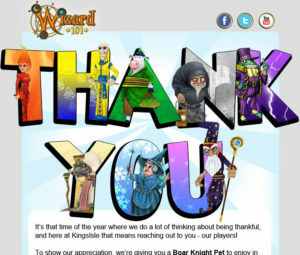 Fan appreciation email for Wizard101. 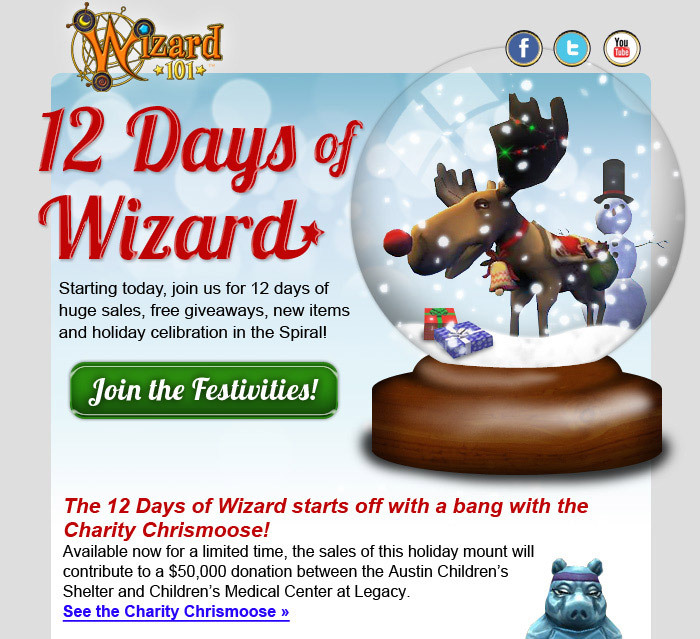 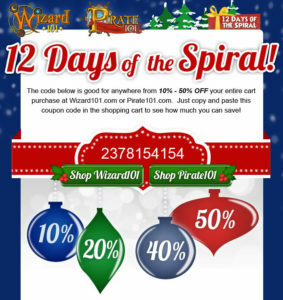 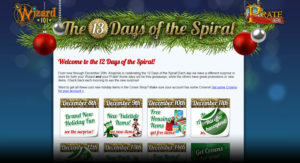 Email Newsletter for Wizard101 holiday promotion. 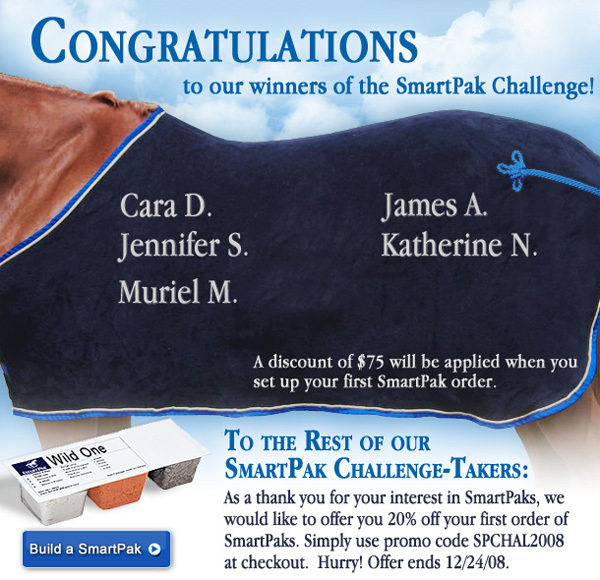 Email blast for SmartPak showcasing winners of a contest. 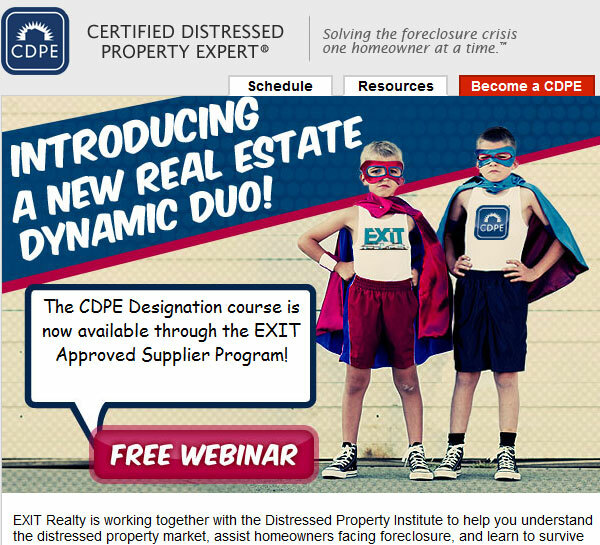 Email blast advertising new real estate certification. 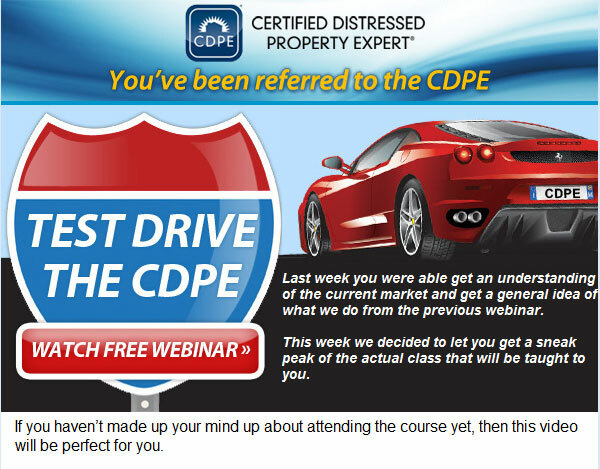 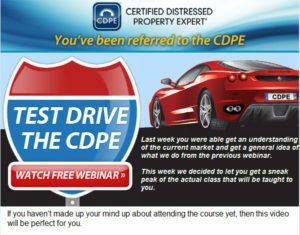 Email header with text & images to showcase a new real estate class.